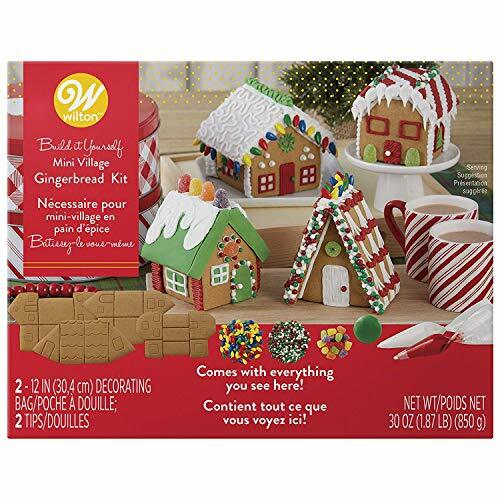 I always get those small, boring gingerbread house kits from Walmart. 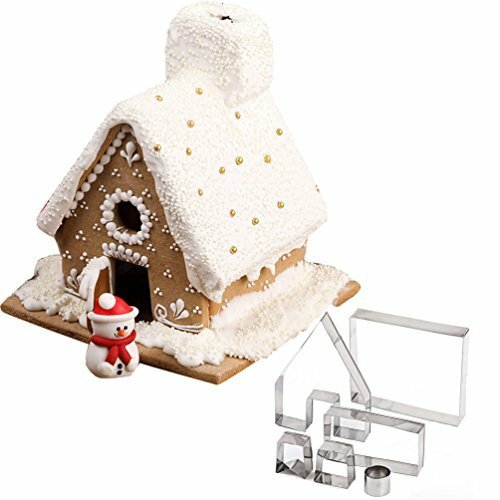 This year I want big, bold, fantastic gingerbread house kits. Suggestions? I really like this kit, it's a little village and is supper cute! Or this if you just want the molds. I want to get my dog a Halloween costume that is really awesome and that stands out. Any ideas? I am looking for ideas for the bulk packs of valentines with candies or trinkets included, for my kids to give out at school. I am looking for unique and fun gifts for people who are huge movie buffs and also love popcorn. My husband already has a whirly pop and an air popper, so maybe cool popcorn holders and popcorn kernels and seasoning type thing? Also, really neato ideas that are movie related? I need fun ways to celebrate the tooth fairies first visit... maybe kids books, tooth holders, any ideas, really. Thanks!